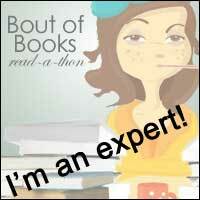 Fabulous Book Fiend: Deweys 24 hour Readathon Wrap Up! So the readathon is finished for another year. I really needed this readathon. As you know I am very behind with the books I'm reading this year so far, but also I needed an excuse to have 24 hours away from work and do something for me so this readathon treated me well! I did sleep because I haven't been very well over the past few days and so I did sleep more than I would normally sleep during a readathon, from about 1am to about 8am so an hour more than normal but it took me a little while to get back into it again when I woke up. I did get a takeout pizza to snack on during the evening and the first part of the readathon, from 1pm to 5pm (ish) was in the car for me so I did that first bit with an audiobook where I would normally pepper my audiobook listening in between reads when preparing food etc. 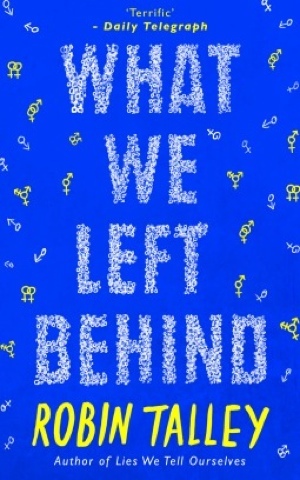 Then I got stuck into my next read which was What We Left Behind by Robin Talley. I always knew I was going to read this one during the readathon. It took me a little longer than I thought it would unfortunately but I read it before going to sleep, a total of 416 pages so my page count was now 556 pages! 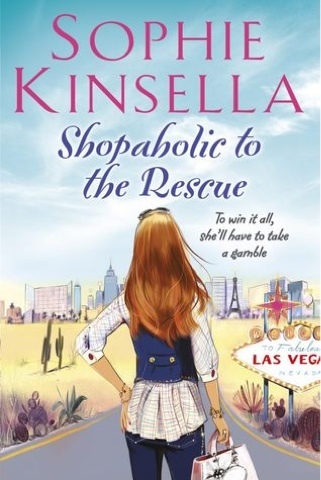 Then I had a nap, woke up around 8 and started my next read, Shopaholic to The Rescue by Sophie Kinsella (I said that if this book came in time I was going to read it during the readathon-YEY!) this took me the final 5 hours to read, literally 5 on the dot and was 320 pages brining my grand total to 876 pages! Now, whilst this total isn't as high as previous readathons, I did get to the books I wanted to get to (although it would've been lovely to finish the Bill. 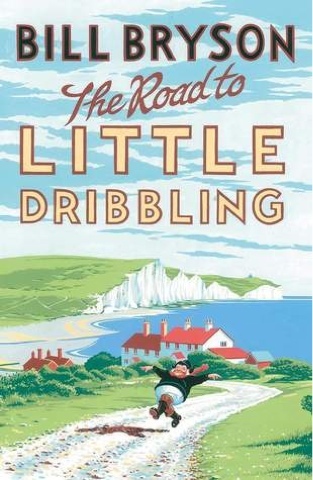 Bryson as well) and I've been struggling to keep my eyes open long enough to read so much lately that I am really pleased with the page total and also that I managed to read 2 whole books. It was great to have an excuse to have 24 hours free from work, despite paying for it on Sunday afternoon/evening, and I really enjoyed myself. I'd love to hear how you did or if you took part and look out for my reviews of the books that I finished on the blog this week as they both come out on Thursday!